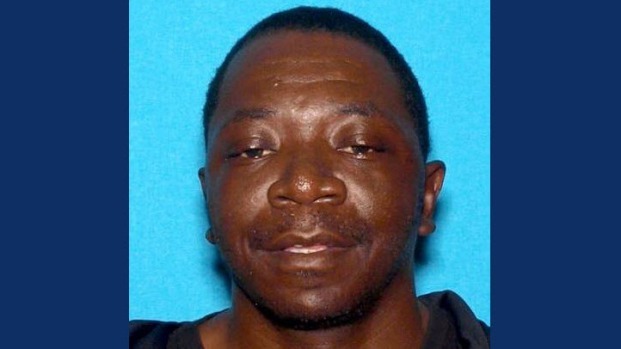 Authorities on Sunday evening made an arrest in the fatal shooting of a man in Walnut Creek a day earlier, according to the Walnut Creek Police Department. 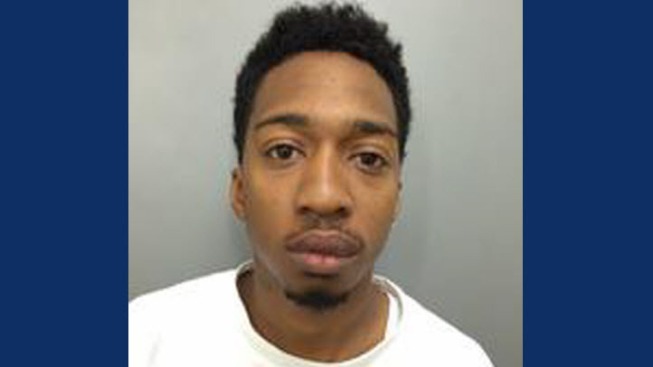 Larry Griffin, 24, of Bay Point, was arrested on suspicion of homicide in the killing of 38-year-old Courtney Brown early Saturday morning, police said. About 5:30 p.m. Sunday, a Central County Regional SWAT Team comprised of Walnut Creek police, San Ramon police, Martinez police, Pleasant Hill police and BART police conducted a search warrant on Michael Place in Bay Point and arrested Griffin, who was taken into custody without incident, police said. Courtney Brown was shot and killed in Walnut Creek (August 27, 2016). Griffin was booked into the Martinez jail, and Walnut Creek police detectives will request he be held without bail, police said. The shooting occurred about 1:30 a.m. Saturday near Locust and Cypress streets in Walnut Creek. Brown apparently was leaving Crogan's Sports Bar & Grill when he was shot three times in the back, police said. Police are still seeking more information about the shooting and encourage those with any information to contact Walnut Creek Police Detective Leonard at 925-256-3523 or the Walnut Creek Police Department's Anonymous Tip line at 925-943-5865.